Severstal snaps up WCI Steel to expand further into North America. Russian steelmaker, Severstal, has acquired U.S. producer WCI Steel for $US 140 million. 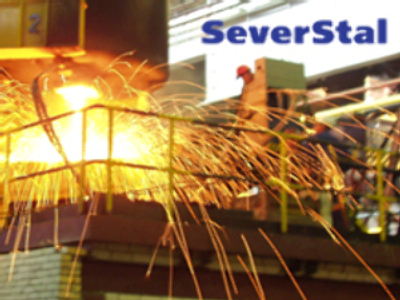 Ohio based WCI Steel will be renamed Severstal Warren. Severstal says the addition of WCI, which has an annual steelmaking capacity of 1.2 million metric tonnes, will strengthen its position on the North American market. The Russian steel major is in the process of acquiring, Esmark, another U.S. based steel producer.